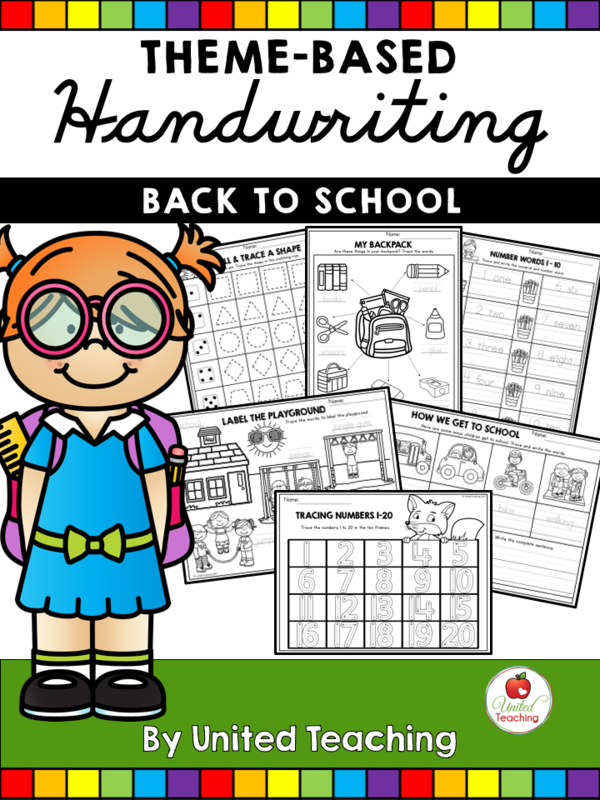 Handwriting is a skill that children that need to practice frequently. 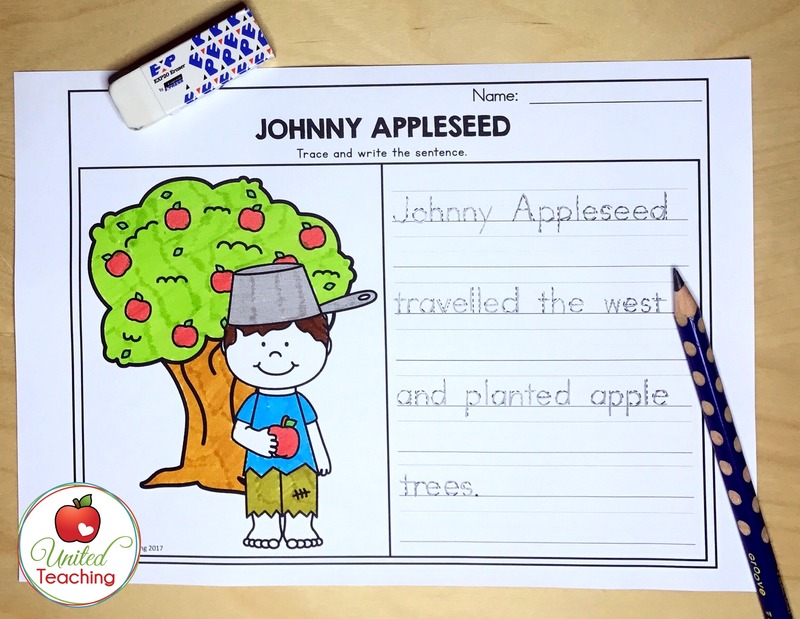 The speed and legibility of a child’s writing can present challenges as they progress through the educational system. However, handwriting as a skill has seen a decreasing level of focus and instruction. 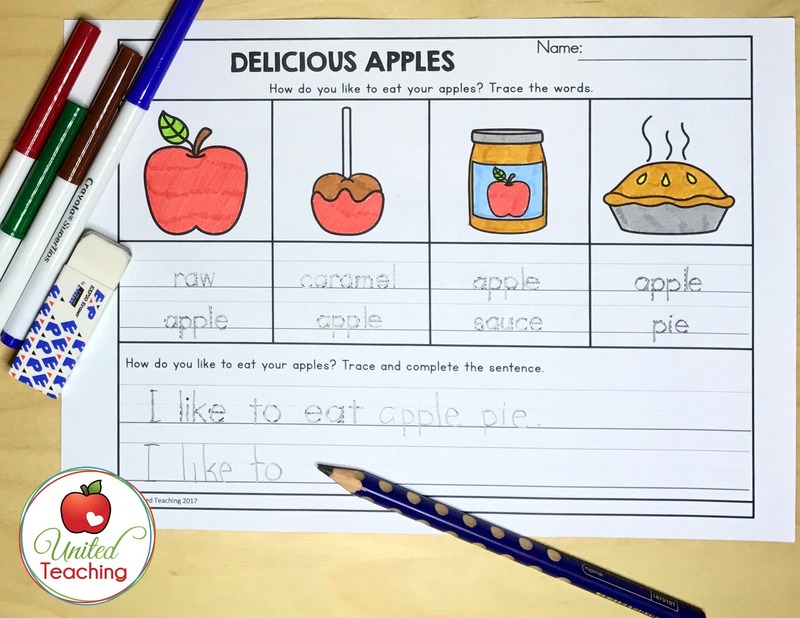 With a tightly packed curriculum, it is easy to let handwriting slide with preference given to the other core subjects. 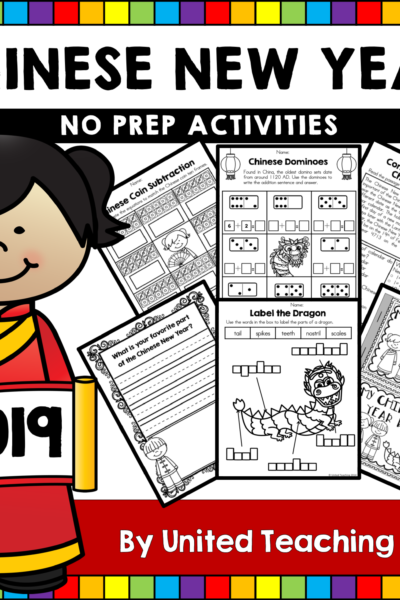 With the Theme Based Handwriting packets, teachers and parents are now able to provide handwriting instruction that is integrated and aligned to the curriculum being taught in the classroom. 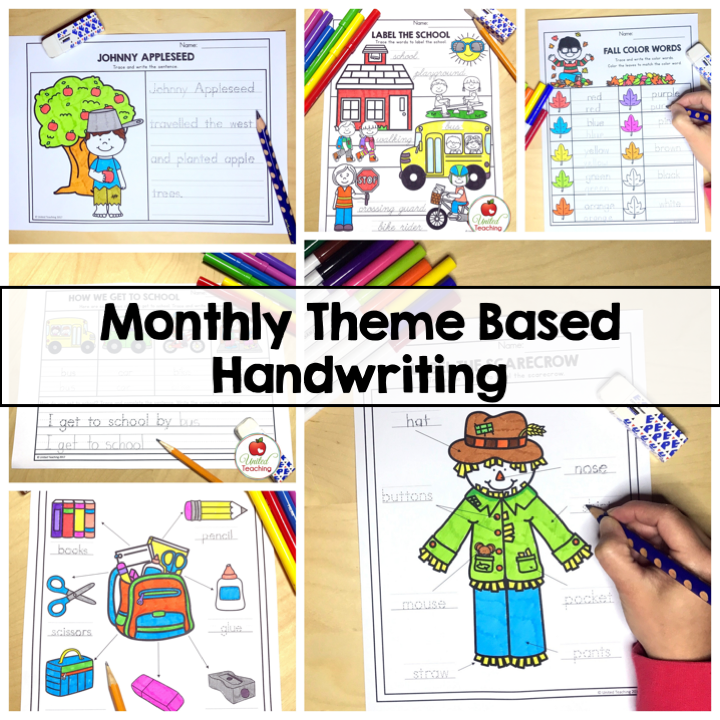 The Monthly Theme Based Handwriting packets provide meaningful practice of penmanship skills while incorporating relevant monthly and seasonal content and topics. Handwriting no longer needs to be viewed as a separate task. 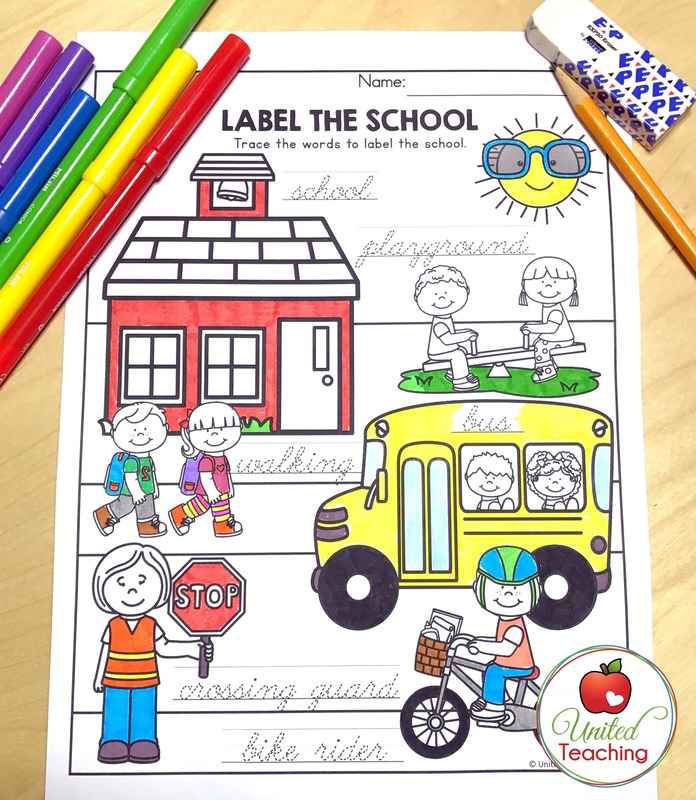 With these packets, teachers can use the printable activities as penmanship instruction and a learning tool at the same time. 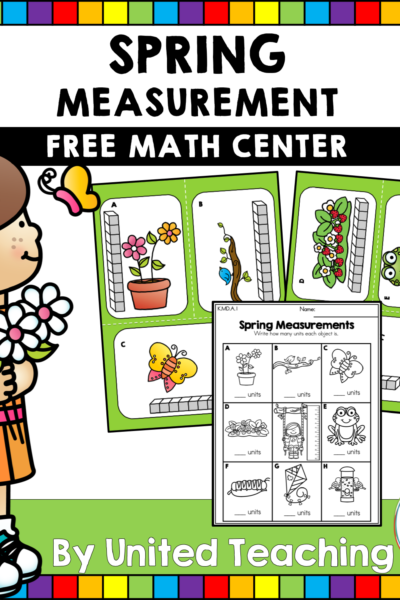 through fun and interactive activities that also reinforce other skills and content. The packets come in manuscript and cursive editions. 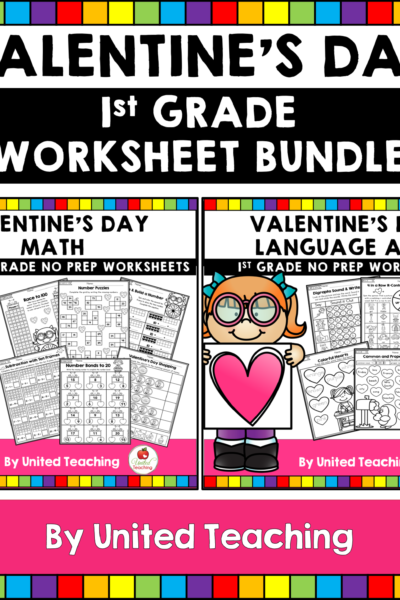 GET THE GROWING BUNDLE AND SAVE! 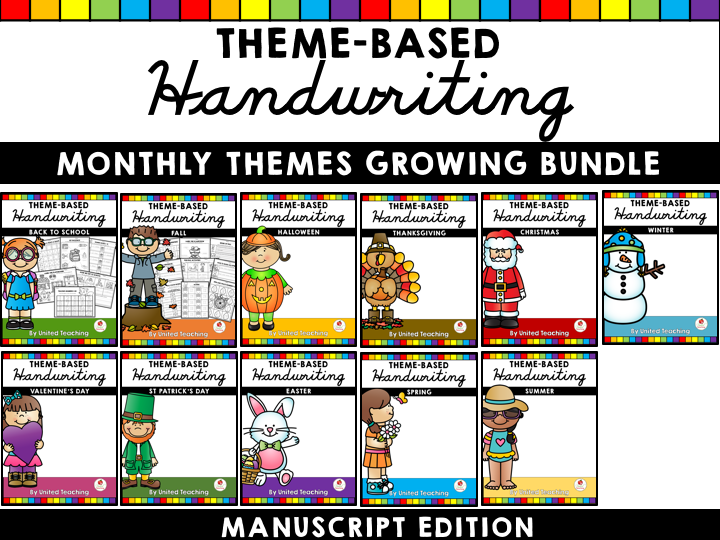 The Monthly Theme Based Growing Bundle will include the following packets: Back to School, Fall, Halloween, Thanksgiving, Christmas, Winter, Valentine’s Day, St. Patrick’s Day, Easter, Spring and Summer. 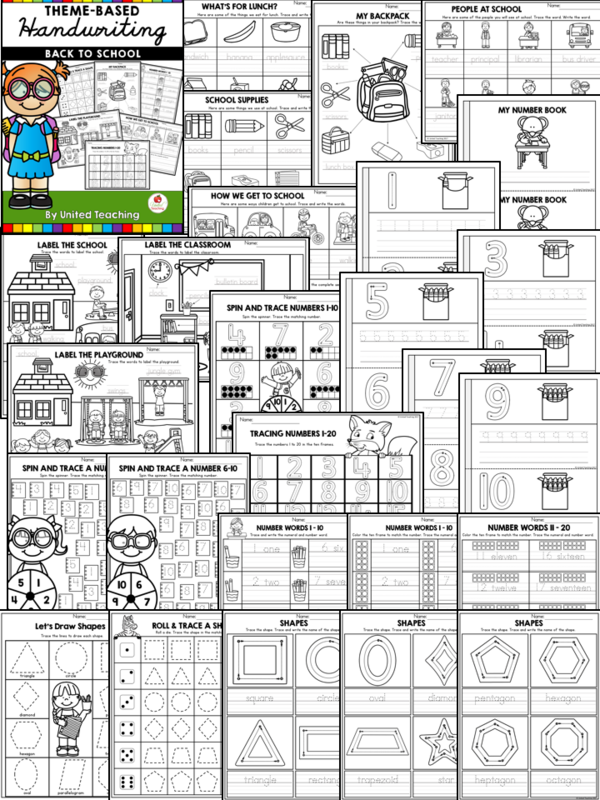 The activities in this packet cover number sense, the alphabet, shapes, labelling, writing sentences and the school environment. 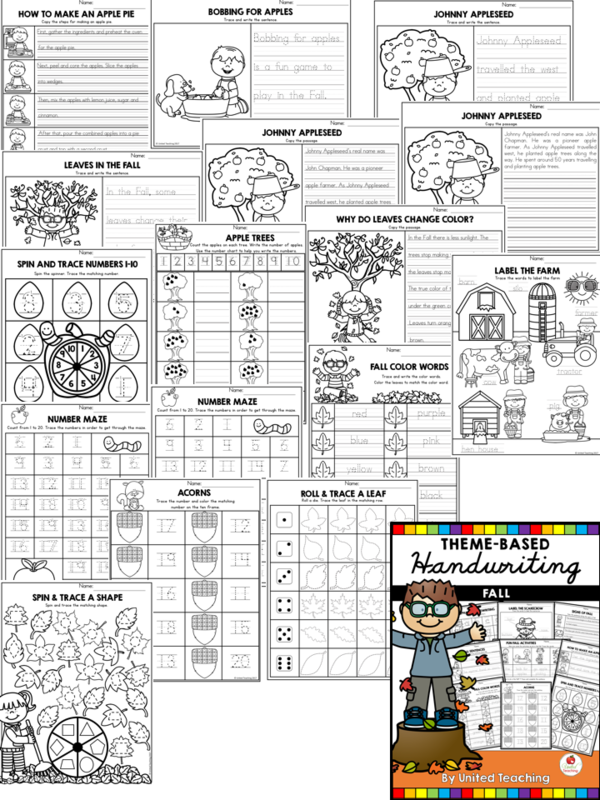 Below is a sample of the activities included in the Back to School Theme Based Handwriting packet. 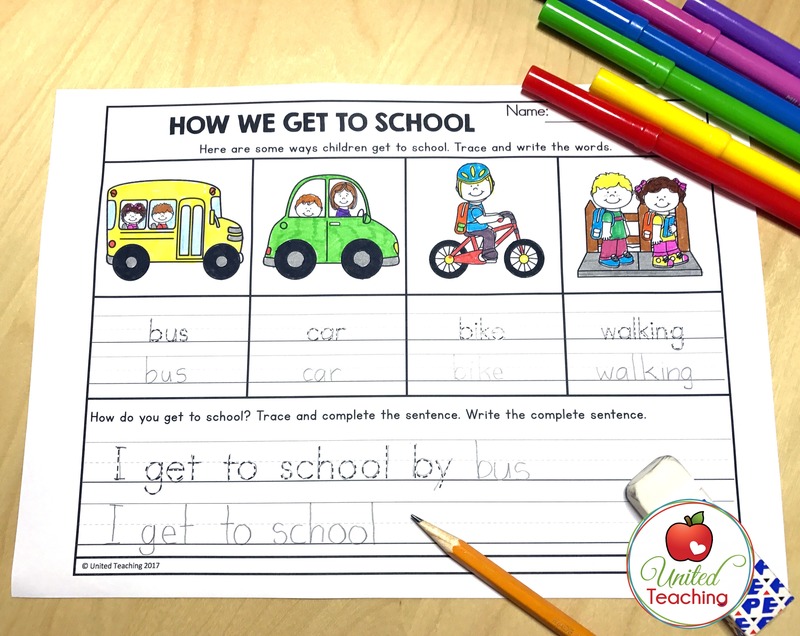 Children learn about the different ways students get to school and practice writing a complete sentence. 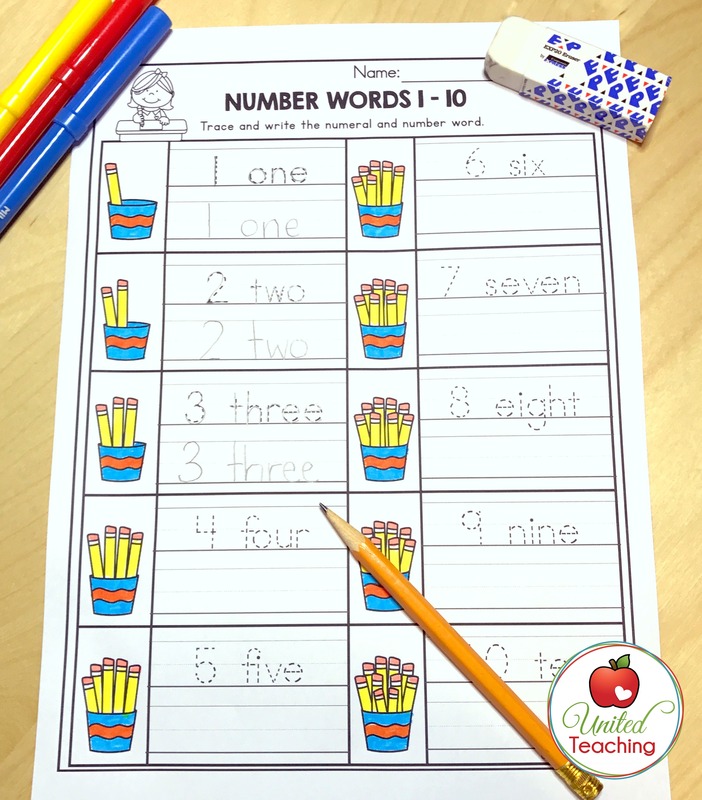 Practice writing numbers and number words. 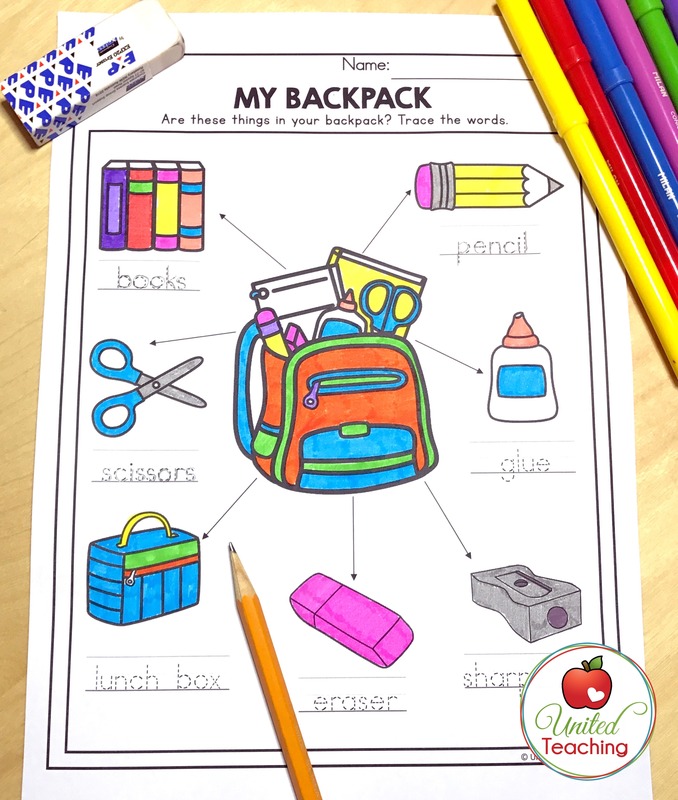 Children label the contents of a backpack. 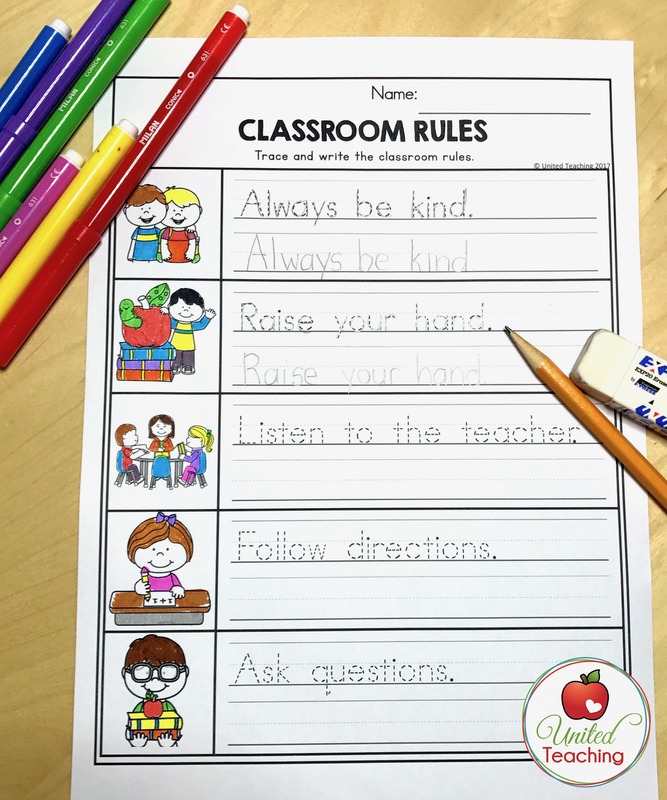 Reinforce classroom rules with this trace and copy activity. 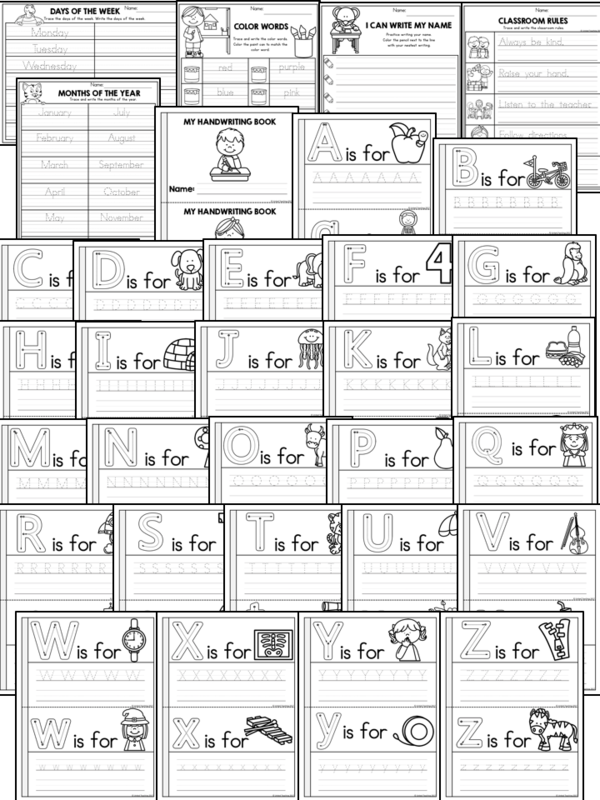 Print and cursive packets are available. 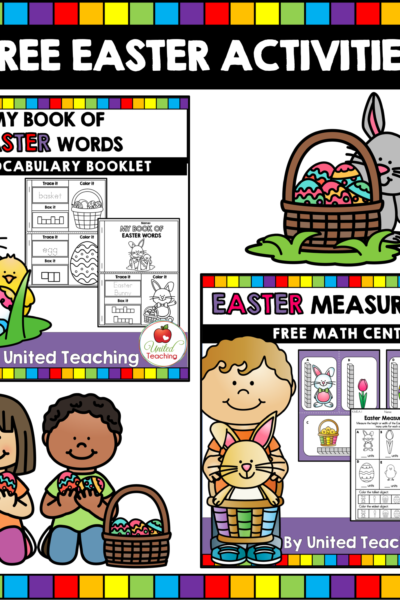 The same worksheets are available in both styles. 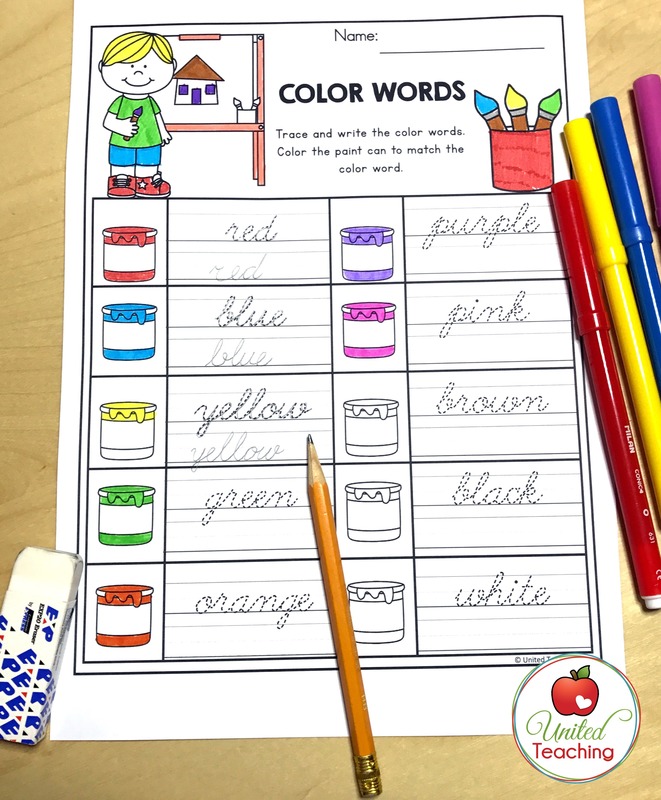 Children learn color words while practicing their penmanship. 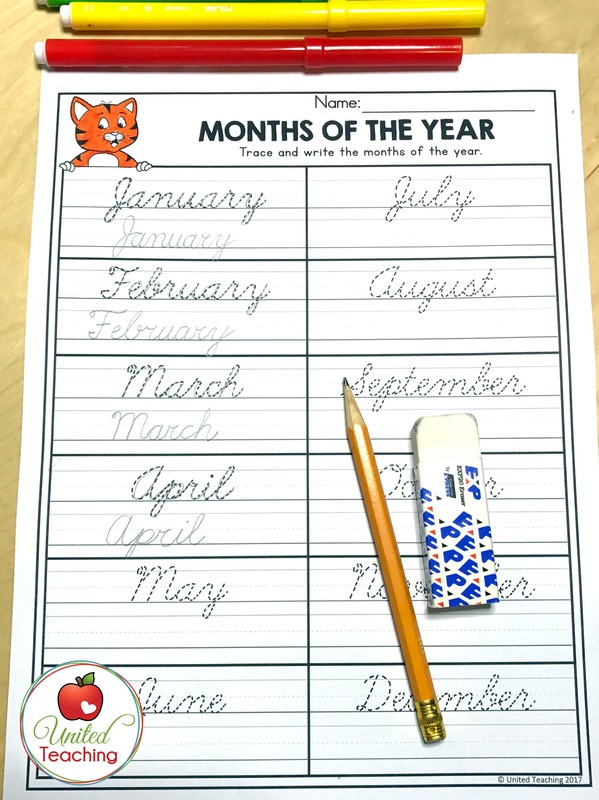 Reinforce the days of the week and the months of the year while practicing handwriting skills. 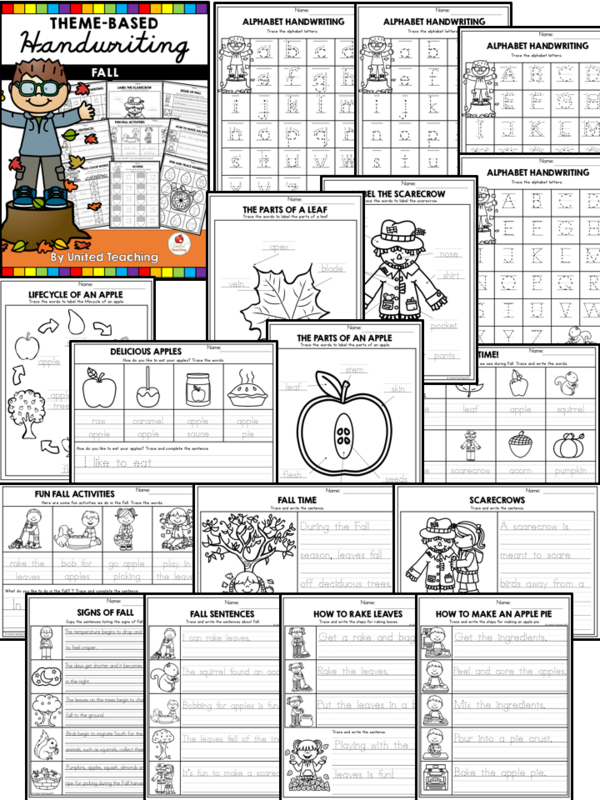 The activities in this packet cover number sense, the alphabet, labelling, lifecycles, Fall science and differentiated writing activities about topics such as Johnny Appleseed. 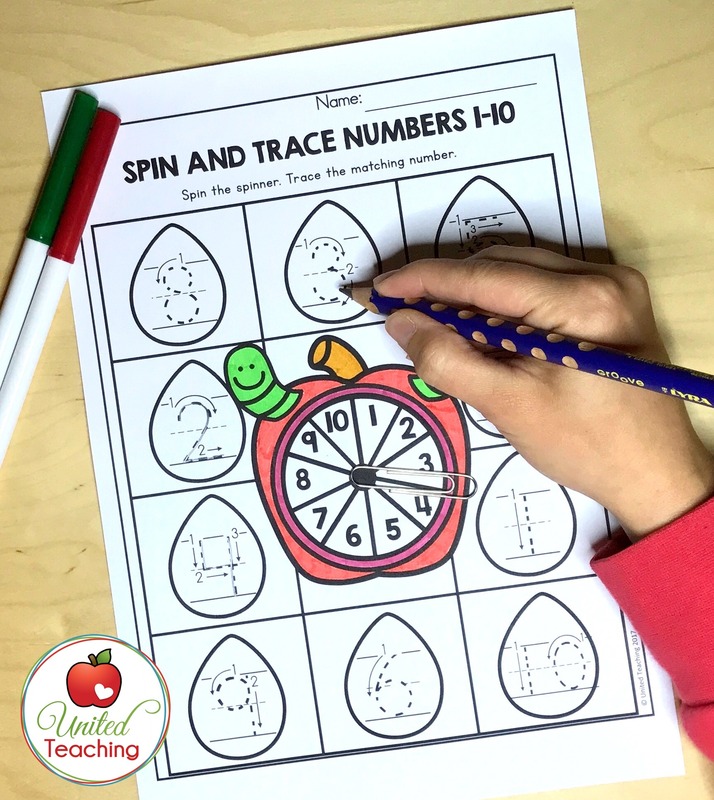 Spin and write the matching number. 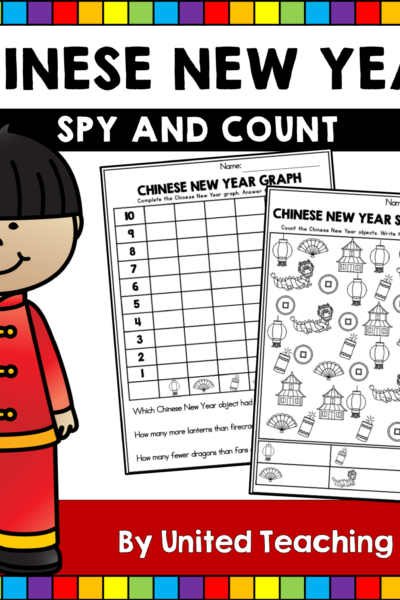 Formation arrows are provided to make to reinforce the correct way to write numbers. 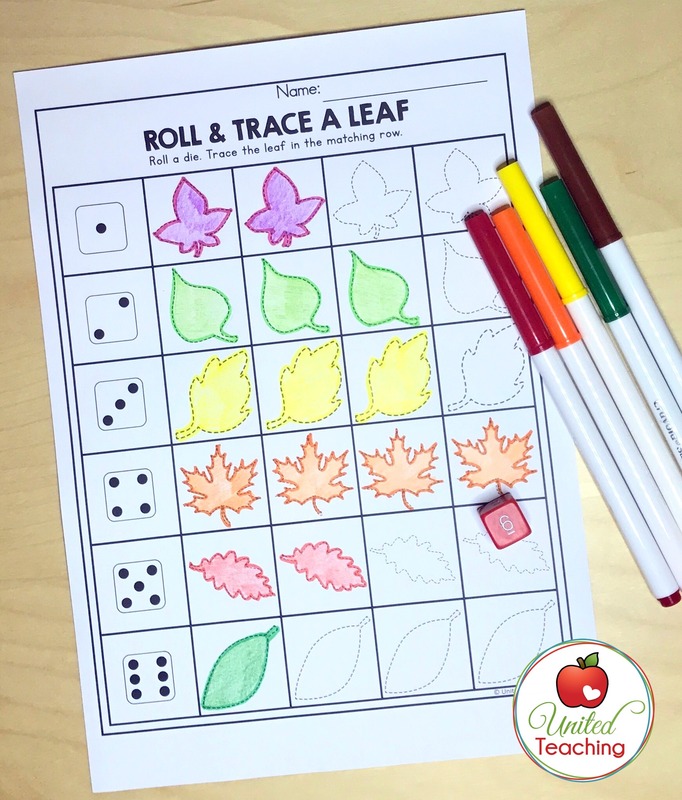 Develop fine motor skills with this roll and trace the leaves activity! Trace the words and complete the sentence. 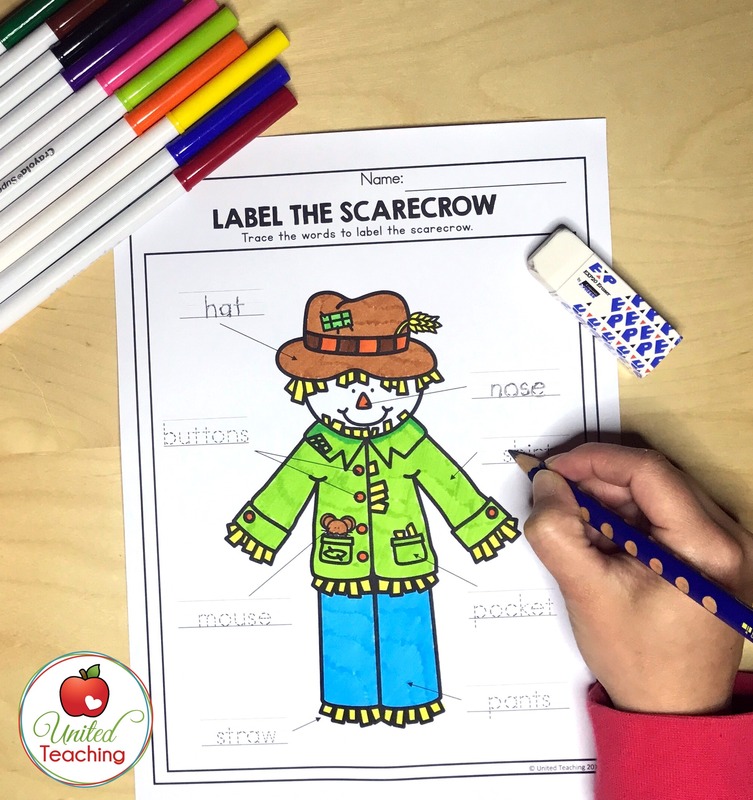 Label the scarecrow reinforce beginning writing skills. 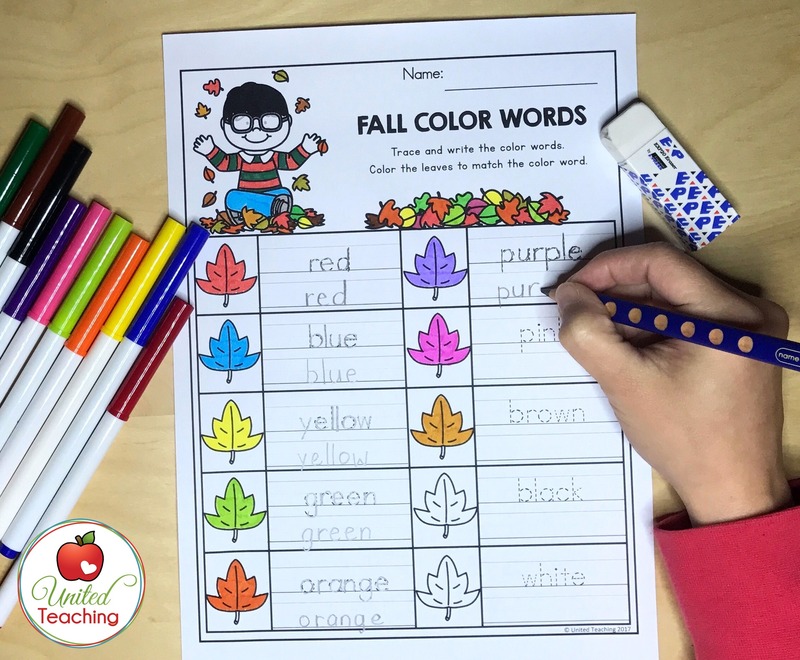 Color words with a cute Fall theme. 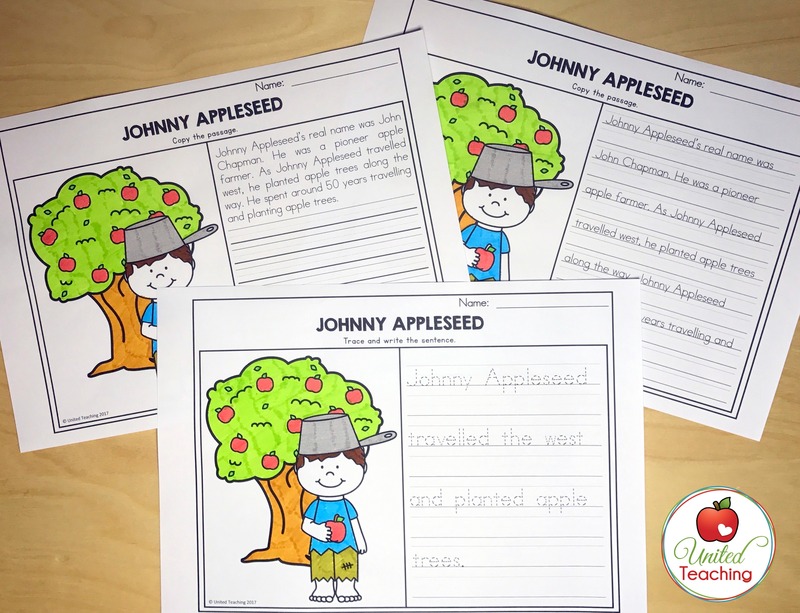 The handwriting activities are differentiated to accommodate children that are just beginning to master letter formation to children that are learning to write complete sentences and paragraphs. 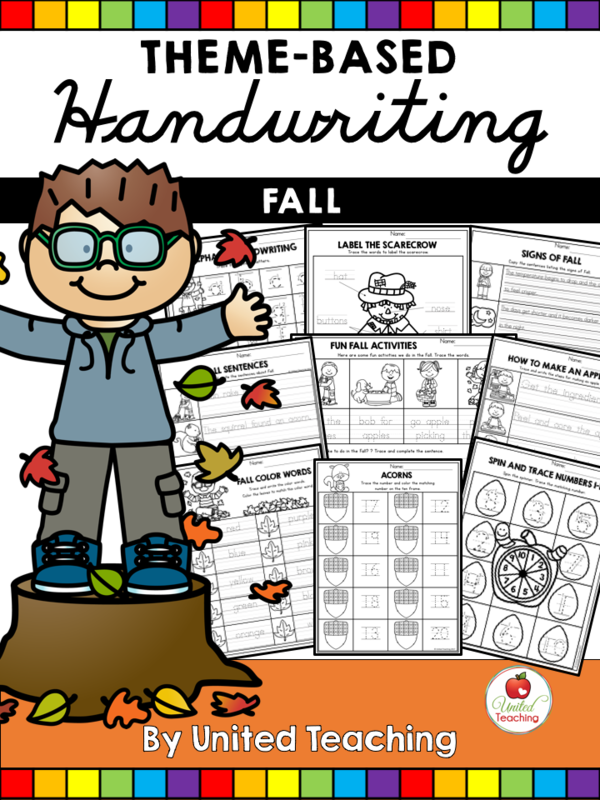 I hope you find these handwriting packets fun and effective!